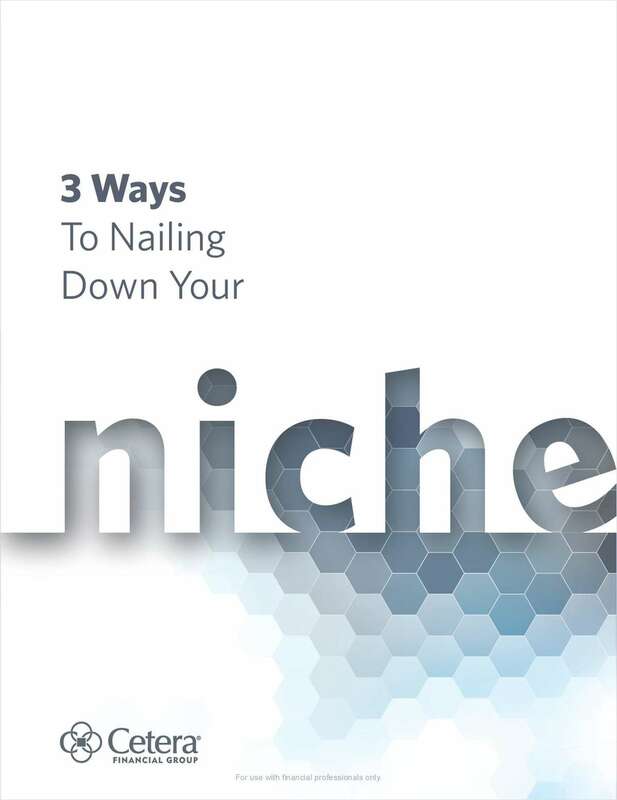 "3 Ways to Nail Down Your Niche"
Free White Paper: "3 Ways to Nail Down Your Niche"
Casting a wide net when prospecting makes sense in theory, but this method doesn’t necessarily translate into actual clients. Find out why not.  By submitting this content request, I have legitimate interest in the content and agree that Cetera Financial Group, their partners, and the creators of any other content I have selected may contact me regarding news, products, and services that may be of interest to me. Are you considering changing firms?